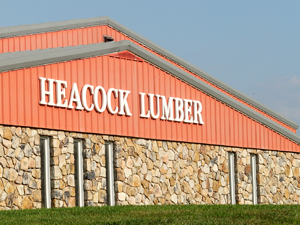 Heacock Lumber dates back to 1918 when the Heacock family operated a small sawmill as well as a cider press and ice house. The original power source was a steam engine. From time to time, they would go to different woodlots to saw beams, planks, and siding for neighboring farmers for their barns. 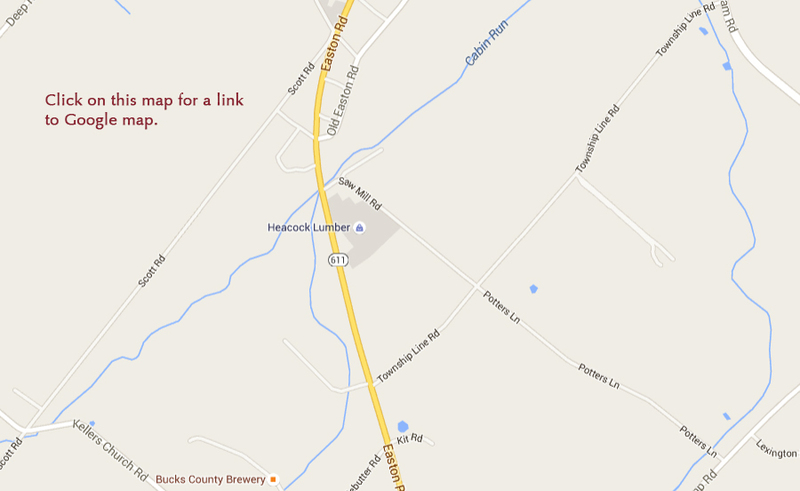 In the late 1930's, Willis Heacock put up the sawmill at our current location. After first using an Oliver tractor to power the mill, he bought a 50 horsepower electric motor to run the mill. Logs were cut by hand with a 2 man buck saw until Willis bought a 2 man chain saw that weighed 100 lbs. In the early 1940's, A.L. Umstead began hauling logs into the sawmill. The mill continued to produce lumber for local farmers and others, including a new church building for Deep Run Mennonite Church East which was completed in 1948. In 1974, Winfield and Martha Hunsberger bought the sawmill from the Heacock family, and the sawmill continues in the Hunsberger family today. In 1983, a new building was completed to manufacture surveyor stakes. And in 1988, a new electrical mill was put in the main sawmill building as well as a debarking machine that produces bark mulch. Upgrades continue to be made in order to supply local communities with their dimensional hardwood needs.